First Baptist Church of Los Lunas enjoys a surprisingly vast garden space in town! This garden provides on opportunity for our church family to work together and create something healthful for our beautiful for generations to come. 2500 square feet of in-ground row space. Help Feed People and More! 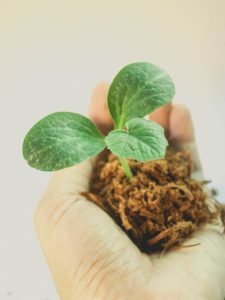 There is always something to do whether it is preparing the ground, planting seeds, or getting rid of weeds. 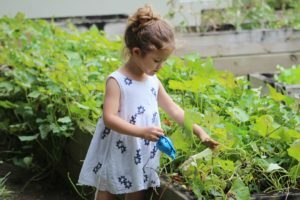 Let us all contribute what we can to this community garden so we can provide our church family with natural medicine, healthy food, and a peaceful place to rest and fellowship. Previous Previous post: Messianic Passover Seder 2019!